CASE STUDYMy company is made up of a few parts; Kitchen Sales, Transport, Property, Cabinet Making, Construction, Windows. All of the above companies are based in Yorkshire. So I needed an office close to home were I could work from without travelling the 200 mile round trip each day. From this office I am able to keep in touch with the people that work for me by phone email and the software gotomypc. I was contacted within minutes of adding my details on the Easy Offices website and was offered and appointment ASAP. 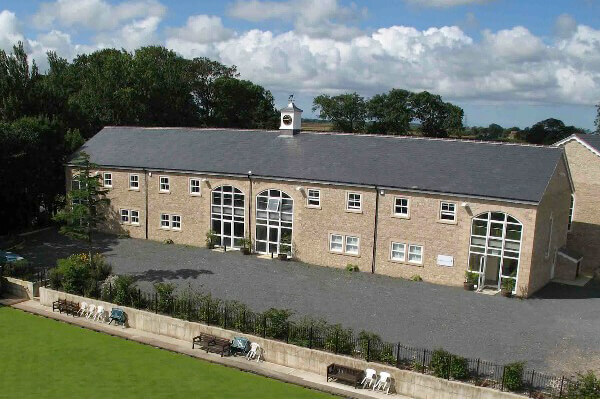 The serviced office and location was perfect for me and I had keys within the week.